Nouie. 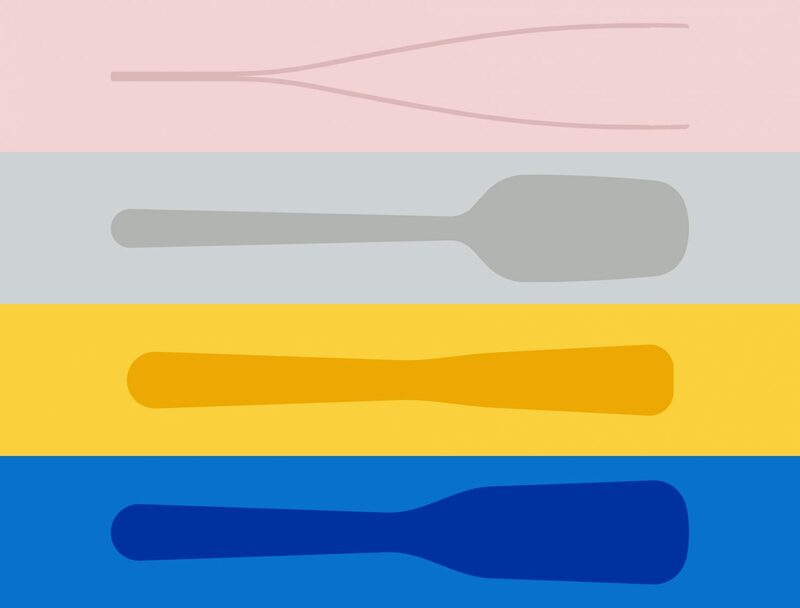 New brand by chef Tommy Myllymäki and designer Jens Fager. 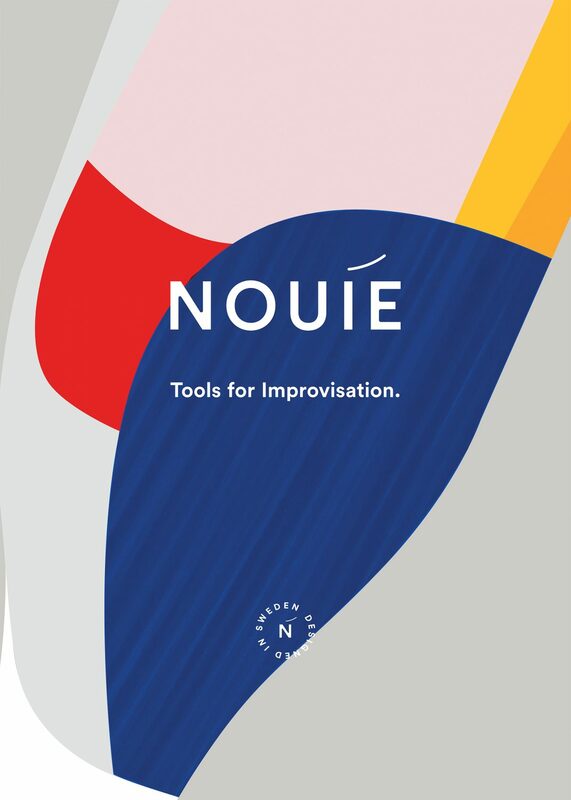 Nouie will contribute with elegance and honest products with finesse. Items created to enhance the experience of cooking and dining. 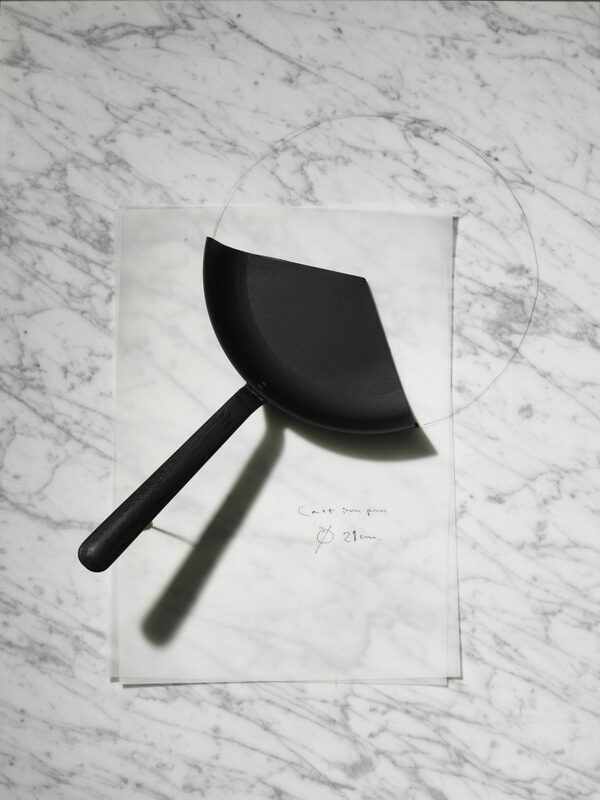 First launch will be a cast iron pan, steel spatulas, tweezers and a risotto spoon. Jens Fager AB have proudly designed products for this first launch.